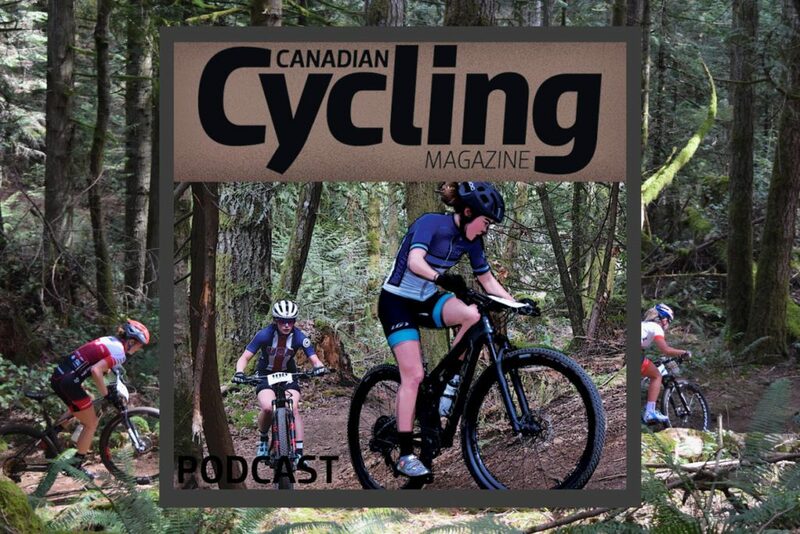 World Cup season is rapidly approaching and, with much of the country still covered in snow, Canada’s best downhillers headed south in search of sun and dry trails. Finn Iles lands in California for a pre-season training camp ahead of the Maribor, Slovenia World Cup. It’s not just Iles on the road, though. Canadian’s migrate south in flocks. Henry Fitzgerald, Magnus Manson and more of Canada’s best descend on the California trails. The crew quickly sets to work digging and riding. They even squeeze in some cross training at the local bowling lanes.